Karate360 Podcast: 2016 Year in review episode now AVAILABLE! 2016 Year in review episode now AVAILABLE! 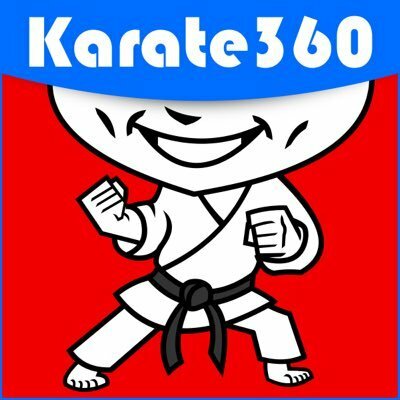 2016 was a monumental year for karate, and hosts Richard Mosdell and Kalan Anglos break it all down in the newest episode of the Karate 360 Podcast! From the Olympic announcement, to the World Championships, to the start of the very first weekly karate podcast - so much happened that made 2016 great!